yep ! bulan lepas program ni. malas nk post coz malas nk upload pitcha. 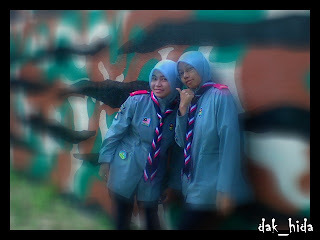 any problem ?? got new friends from other countries. my group ? hampir nk give up ! bleh lak leader ktorg ajk g minum kt kedai. ish! finally : usaha tangga kejayaan. settle fox hunting. da tertangkap all the 'foxs'. 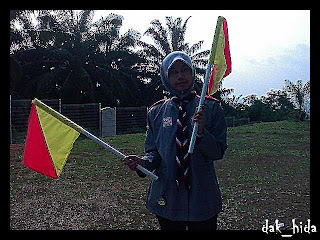 bendera semaphore & code morse = it supposed 2 be enjoy ! tp tp....... something happened. teeet! xske! xske! 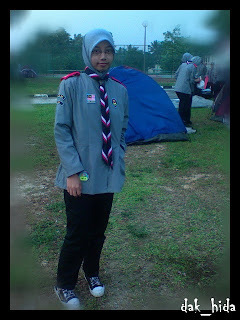 n malas nk ingat. so mls nk cite. fullstop.